Mountain House, a division of OFD Foods, Inc., has raised the shelf life for all freeze dried entrees in cans and pouches to 30 years. The shift comes in response to new consumer research showing a majority of consumers view the shelf life of long-term emergency food as the time that the product will “still taste good.” Consumers will begin seeing this change reflected in the ‘Best By’ date on Mountain House packaging by the end of the year, if not sooner. Important to note is that this change retroactively affects all pouches and cans made within the past 30 years. As part of OFD Foods ongoing quality programs, a multi-disciplinary team of experts tested numerous Mountain House recipes in both pouches and #10 cans. All items were at least 30 years old and had been stored in ambient temperatures in various warehouses over the years. Although differences in flavor and texture were evident – as were personal preferences – the tested recipes scored above average on a food-industry standard “hedonic scale. 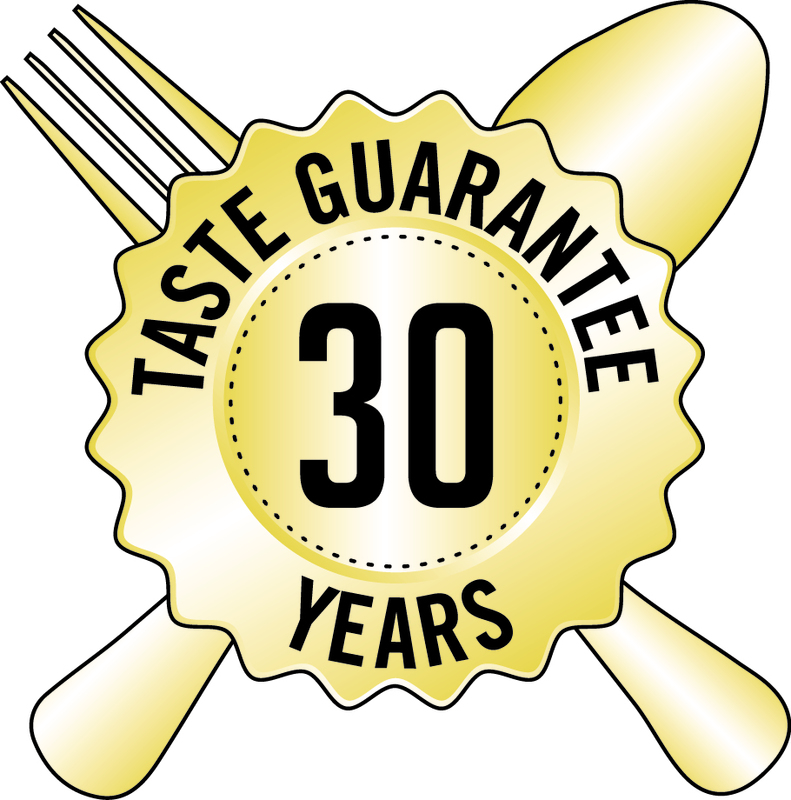 In other words, actual Mountain House meals stored for at least 30 years in real-world conditions meet consumer expectations of “tasting good”. This was corroborated by numerous astonished reviewers of Mountain House Military meals that had been stored for up to 42 years. Mountain House is the only brand in the industry that can legitimately make this claim. Because reliable data in the emergency preparedness space is sparse, OFD Foods asked hundreds of long term emergency food consumers what they actually expect in regards to shelf life. They found that Mountain House’s extremely high standard was overly conservative and that the low standard of ‘will sustain life’ used by competitors was nowhere near acceptable. Instead they found that consumers expect food to ‘taste good’ at the end of its shelf life. This means that even when emergency foods are decades old, consumer still expect their meals to be enjoyable to eat. Based in Albany, Ore., Mountain House has been the first choice of backpackers, hikers, campers and emergency preparation experts for decades. Why? Great taste, ease of use and reliability, no matter how extreme the environment. Born out of Long Range Patrol rations made for Special Forces over 50 years ago – and continuously ever since – Mountain House wrote the book on delicious, dependable freeze-dried meals. 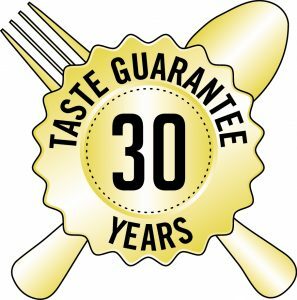 According to the Outdoor Industry Association, Mountain House sells seven out of ten outdoor entrées in North America and their line of entrees in pouches and #10 cans has a proven shelf life of 30 years. For more information and a complete list of products, visit www.mountainhouse.com. This entry was posted in Camping, Press Release, Survival by Mountain House. Bookmark the permalink.